Pocket Protector Bookkeeping provides virtual bookkeeping consulting solutions for small to medium-sized businesses. 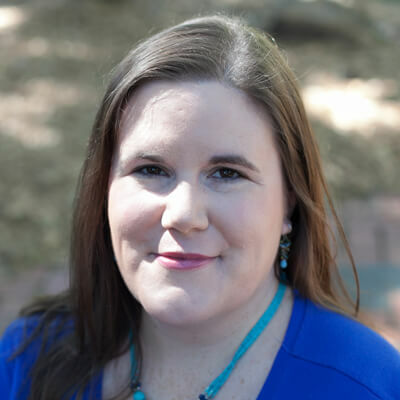 They use state-of-the-art technology to help their business customers and help business owners maximize their profits and grow their business. 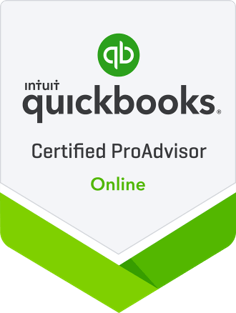 They are a QuickBooks Online Certified ProAdvisor, LivePlan Expert advisor, CashFlowTool Partner and a coach for the Profit First Professionals organization. These are the kind of services your clients are looking for, even if they aren’t asking for it. CashFlowTool makes it easy to enter that market and start offering these services to clients. We love the visual aspect of CashFlowTool. The calendar lets our clients see how their cash flow changes from day to day. We love how it seamlessly integrates with QuickBooks Online. There is no data entry needed to get a client up and running. We love that we can exclude bank accounts. 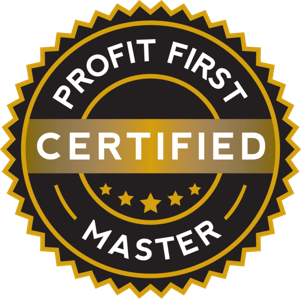 As Profit First Professionals, we don't want our clients to consider the amounts they have set aside for their Profit and Tax as available to spend. Unlike other tools that claim to help with cash flow management, CashFlowTool lets us give our clients something they can use without asking them to make exceptions to what they see on the dashboard. Time savings. 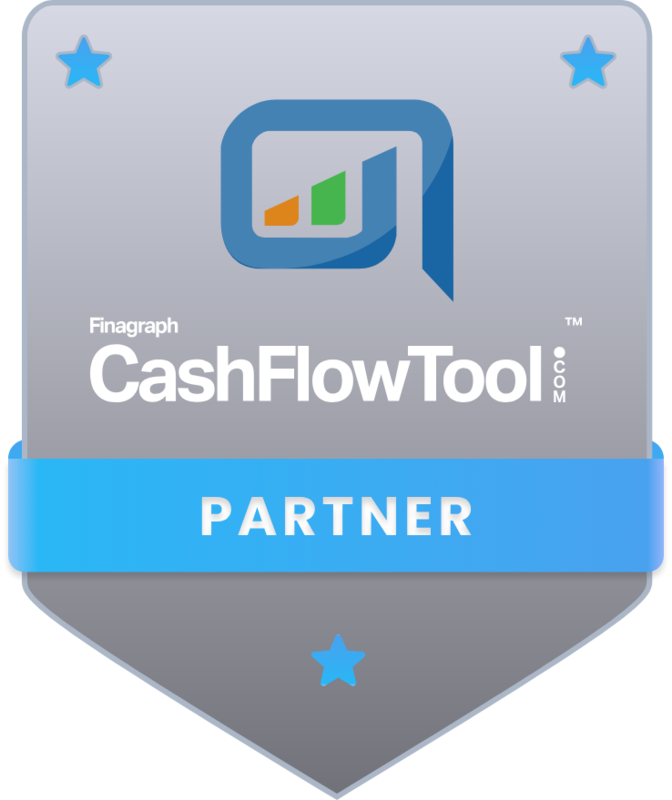 CashFlowTool is easy to set up and we can start showing clients value in working with us right away and not after an "onboarding period". 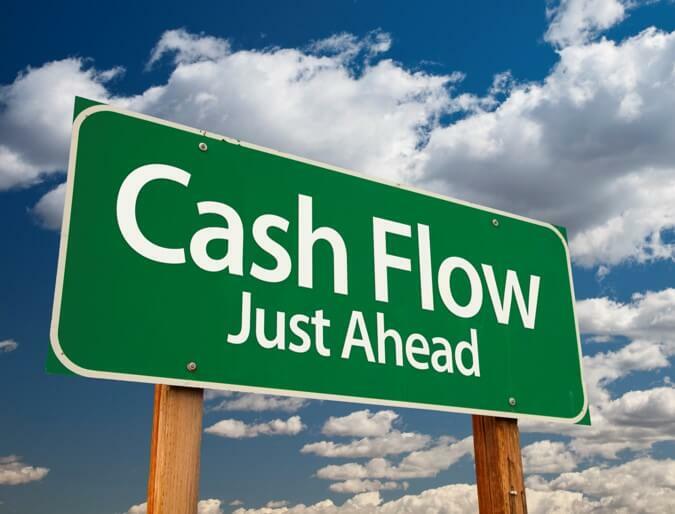 Easy to understand cash flow scenarios. Our clients can easily see how certain activities - like collecting payments sooner or delaying a vendor payment - can impact their cash flow. This takes the guesswork out of what they should be doing with their cash each week, and they can see this information within seconds of logging on to CashFlowTool. Customizable dashboards. What matters to a client this year might not be their biggest concern next year. CashFlowTool lets us customize dashboards which are relevant to what our clients are experiencing now.